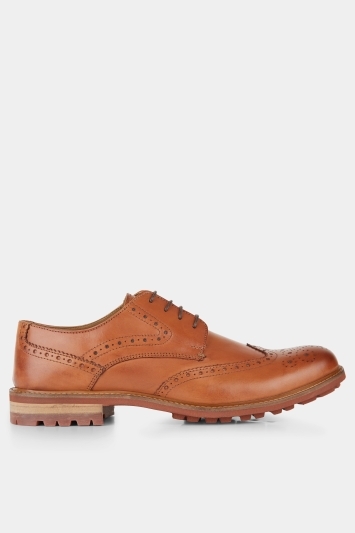 Whether you are pairing brown brogues with a stand out navy suit for work, or a loafer for a laid back day look with chinos; our men’s shoe collection will have something for you. 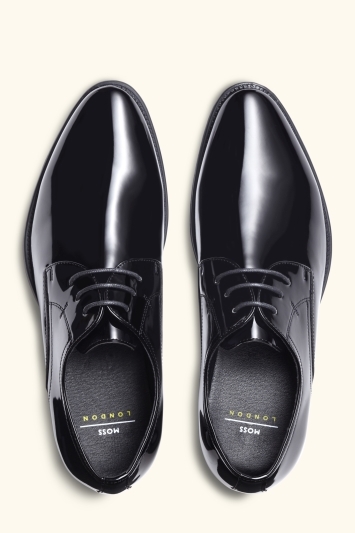 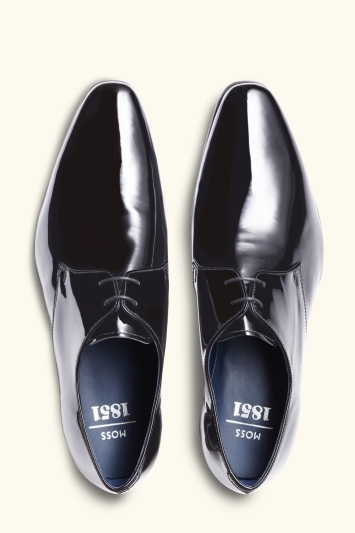 Our shoes range includes boots, loafers, brogues, slip ons, derbies and dress shoes. 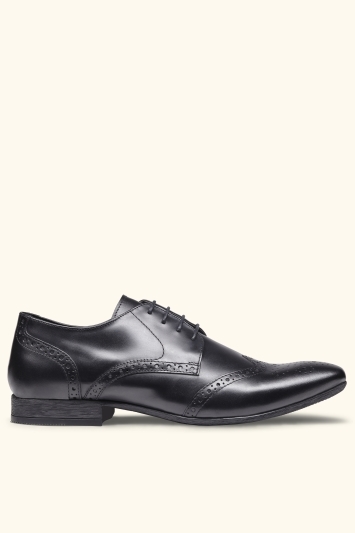 For every occasion, for every man.